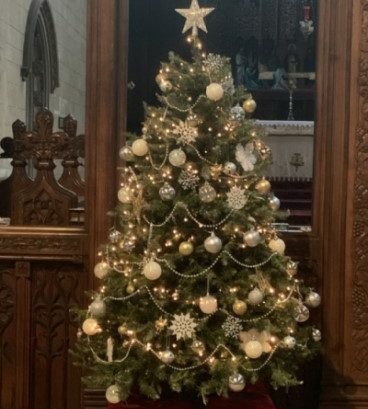 We were pleased to be asked to place a Christmas tree at the front of St. Bartholomew’s Church Marsden, for their annual Christmas Tree Festival. Every year they hold a festival which co insides with the annual light switch on in the village. 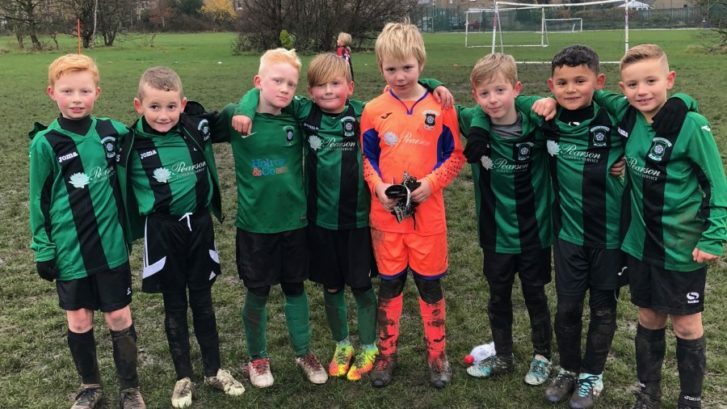 Supporting our local community is very important to our family and Pearson Funeral Service are proud to sponsor Golcar under 9’s football team who are doing extremely well this season being top of there league and looking forward to their next cup game. We shall keep you updated on their progress through our news feed. It is now 7 months since we started providing SAIF Care to the families we serve. This is a free bereavement counselling service to our clients who are struggling to cope with the death of a loved one. The service is a confidential help for family members or close friends who feel they need extra support. The service includes a telephone helpline, email advice, online chat facility and six face-to-face sessions. The feedback we have received over the past 7 months has all been positive with many families being helped by this new service we provide. 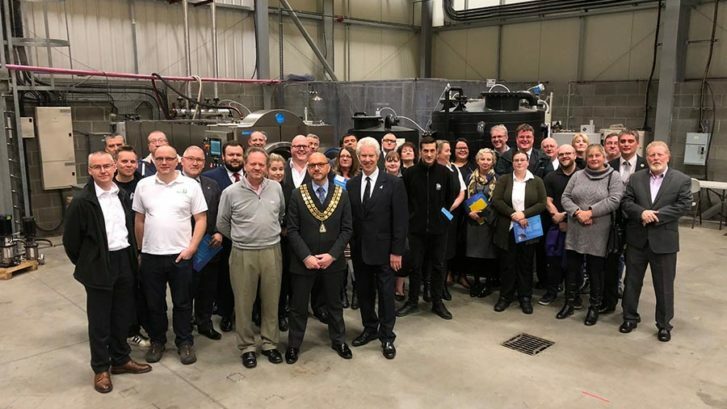 On November 20th members of Pearsons funeral service attended an educational meeting with British Institute of Funeral Directors at the resomation factory in Leeds. Resomation is a natural water cremation which is a greener alternative to traditional cremation and burial, this natural approach uses water instead of flame to reduce the body to ashes in a more environmentally friendly way. Resomation is not available in the UK at this moment in time but will be available at some point in the future. 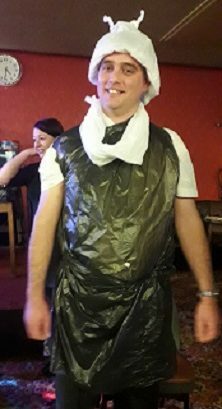 On November 12th Clive and family attended a charity children’s disco for Sanfillipo Syndrome and juvenile diabetes research foundation, Clive is pictured in an unusual outfit which won him a prize packet of Haribo’s.